When it comes to sleeping, we all want to ensure we get a good night’s rest – and quite rightly so, since sleep is so important to our health and wellbeing. The healthier you feel, the more enjoyable your holiday. However, when it comes to where we actually sleep, situations can vary widely. While we all like the thought of being able to sleep in a luxurious leather bed such as those from Bedstar, many of us have actually sampled sleep in far stranger places. 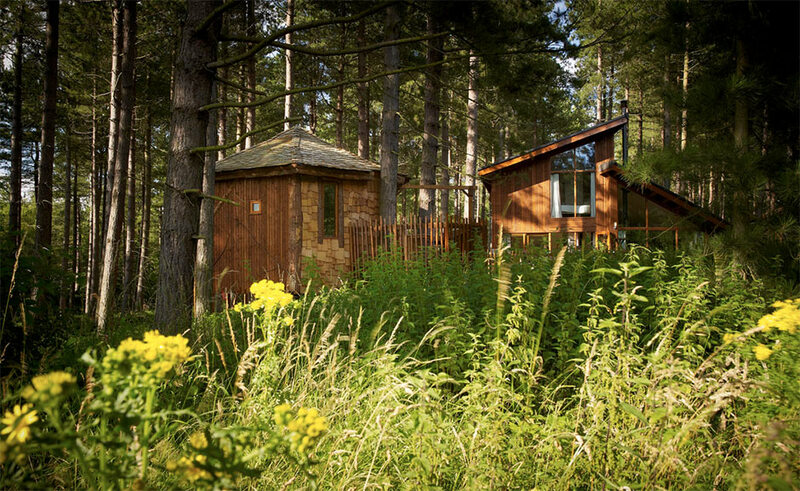 Having just returned from a long weekend on a Forest Holidays treehouse adventure, it got me thinking about the more obsure places you can stay. There are some incredibly strange and unique places to sleep across the UK, and if you are keen to sample something a little different then it may be worth investigating these for a night or two of adventure. So, next time you are planning a short break, consider staying somewhere a little different for a memorable and exciting change. You will find trips where you can enjoy sleeping in a tree house, with tree houses for families as well as for single people and couples. This is a great way to go back to your childhood and you can even do this in the magical Sherwood Forest. 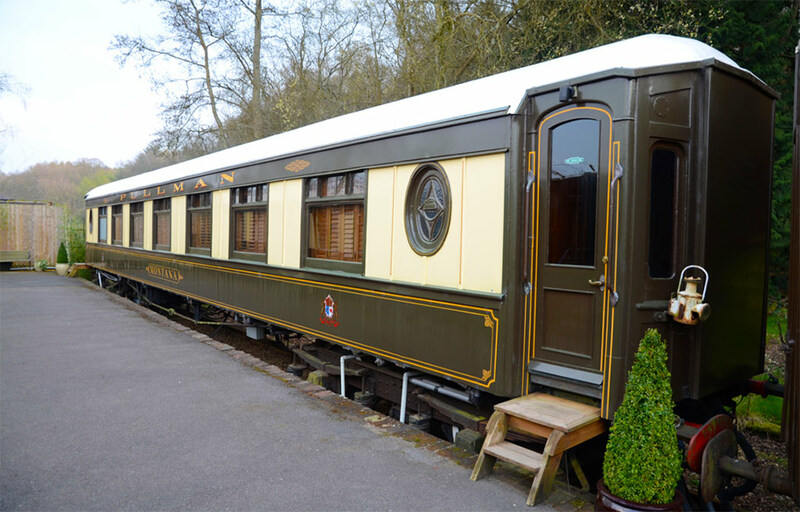 You can also opt to enjoy a day or two away and sleep in a converted railway carriage. You can do this in places such as Cornwall, where you can enjoy being situated alongside a station platform. 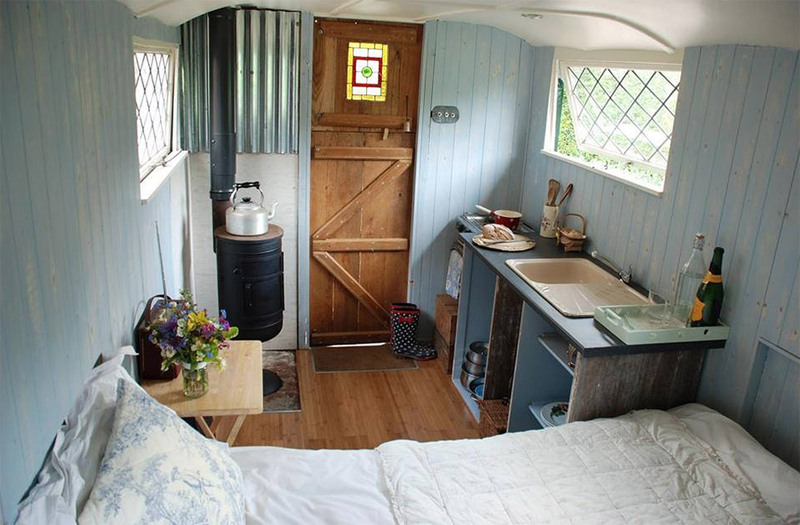 If you enjoy the thought of getting away from it all and prefer to be in an isolated area, sleeping in a shepherd’s hut is ideal. You can find these in a range of areas across the UK such as Kent and Dorset, and they make for a really unique experience. 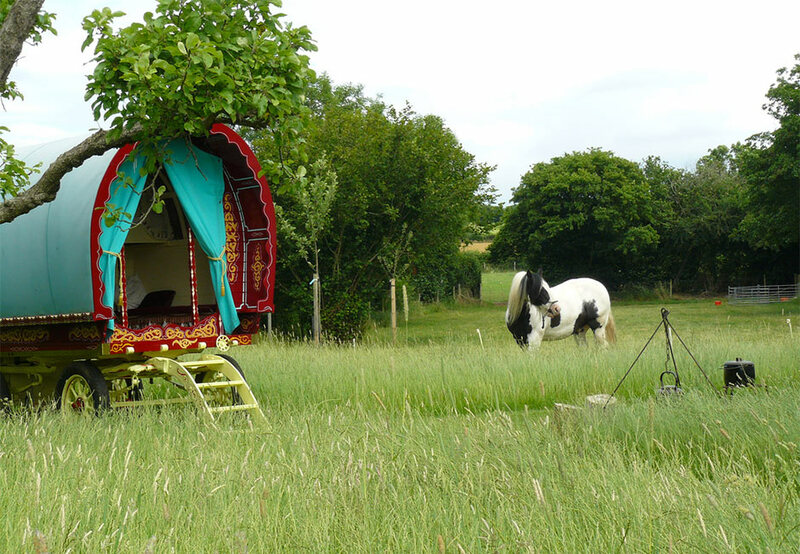 If you want to enjoy a unique stay in unusual yet colourful accommodation, a gypsy wagon could be just the place. You will find these in a range of places across the UK including Wales, Suffolk and Herefordshire. 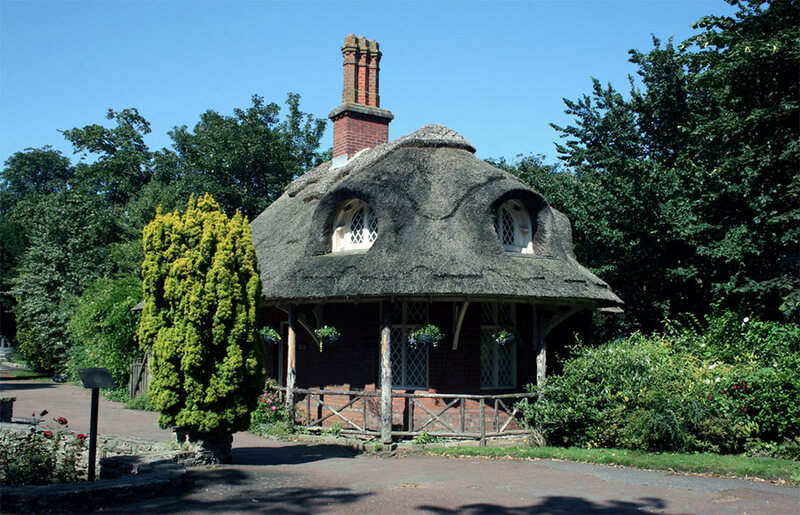 If you are heading to Cornwall, one of the places you may want to enjoy sleeping is a charming fairytale cottage located in St. Keverne. This looks like something just out of those wonderful fairytale books that you used to read as a child and has incredible views as an added bonus. 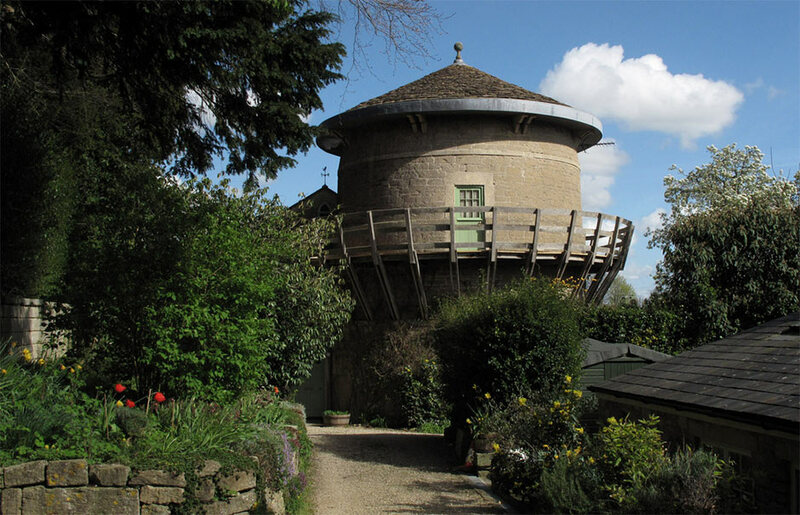 When you stay at the Bradford Old Windmill in Bath, you not only enjoy the unique experience of staying in a windmill but you also benefit from having a choice of beds including a round one or a Gothic one. If you want to enjoy a unique stay in a place that is packed with stunning and original features, a night in a converted church is a wonderful experience. You can look forward to an unusual stay in a historic setting when you stay in accommodation like this. Luxury Travels Worldwide Travel Network is a Travel Blog that looks at the finer things this world has to offer from luxury resorts and hotels to bespoke tours and adventure around the globe. Our team have traveled the globe by plane, train, bus and even camper van, and undertaken thrilling adventures from experimental extreme sports to soaking up the sun on near deserted islands. This travel website will cover our past, present and future experiences and share with you the knowledge we have gained along the way. 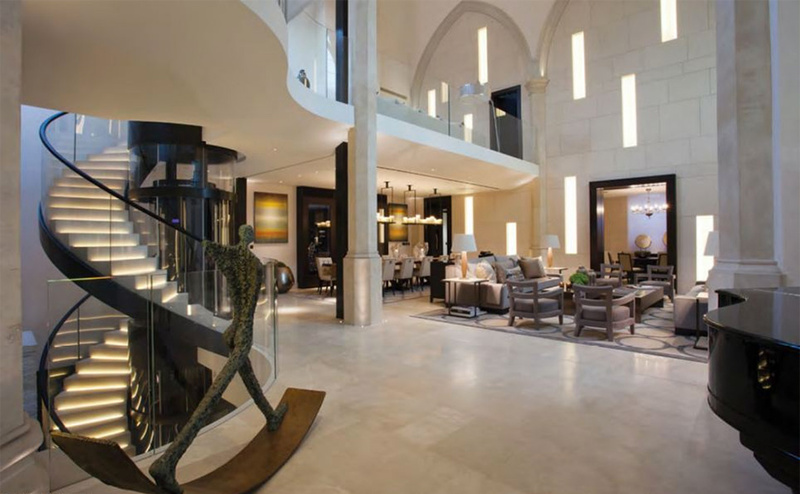 Ian Garstang and family love to travel, and after years of backpacking, camper vans and hostels now enjoy traveling in style and now use luxury hotels, 5 star resorts, apartment rentals and niche vacations experiences. From glamping to luxury city breaks we want to give you all the information you need to start your luxury travels.